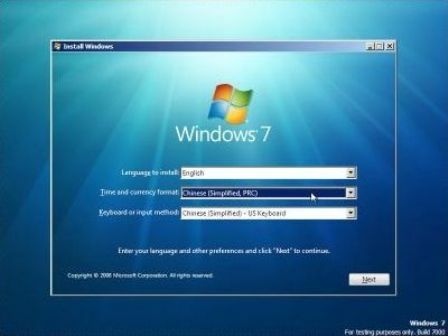 Looks like the rumor that Windows 7 Beta 1 will have build version of 7000 has some truth in it, or at least the build version 6.1.7000.0 of Windows 7 does exist. 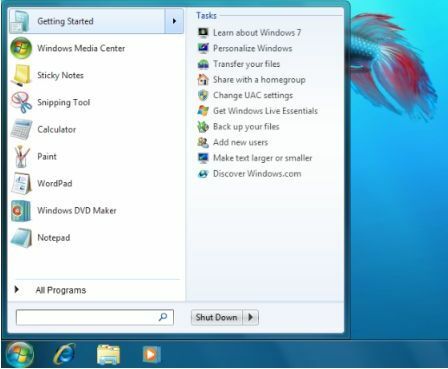 Microsoft has silently made available download of Windows 7 Beta 1 DVD ISO image to selected people, independent of the Windows 7 beta participation invite. 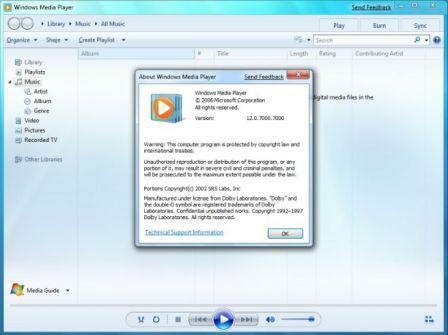 At least one of the DVD ISO image file has the file name of 7000.0.081212-1400_client_en-us_Ultimate-GB1CULFRE_EN_DVD.iso, with the size of 2618793984 bytes (2.44 GB) and MD5 hash checksum value of f9dce6ebd0a63930b44d8ae802b63825. 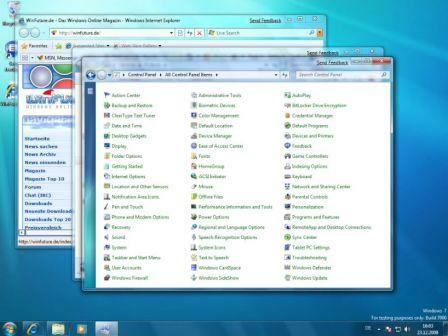 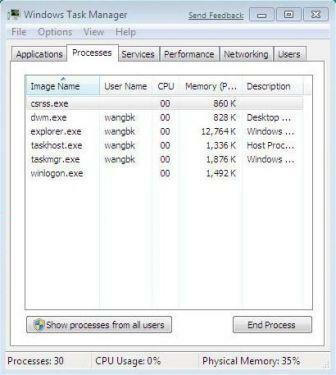 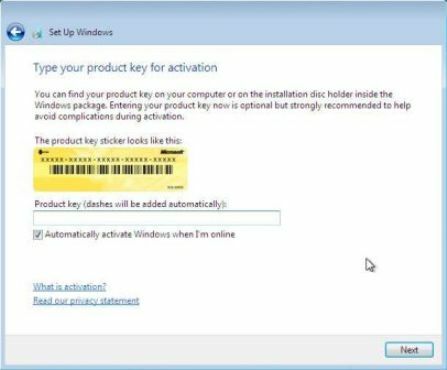 It’s unclear if the testers are already given product key to activate Windows 7 beta builds. 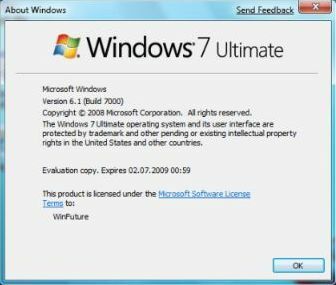 WinFuture.de also manages to download and install Windows 7 Beta 1 Build 7000, and posted some screenshots of the Windows 7 Beta 1. 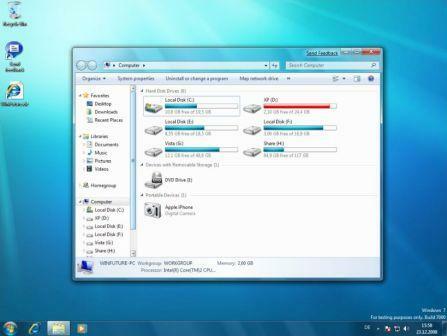 It appears that there is not much changes from the leaked Windows 7 pre-beta build 6956, although there may be under-the-hook changes and tweaks invisible to ordinary users. 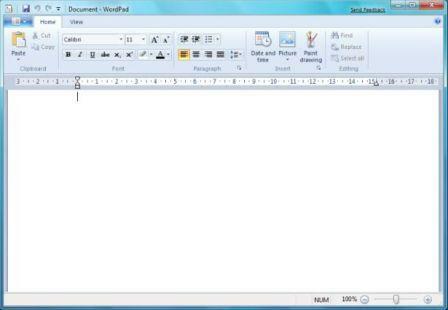 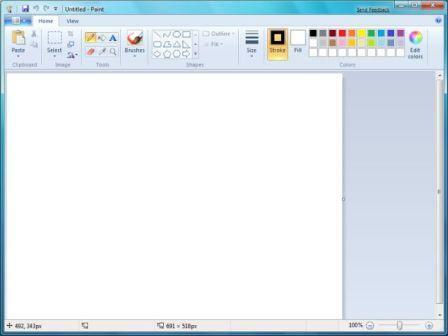 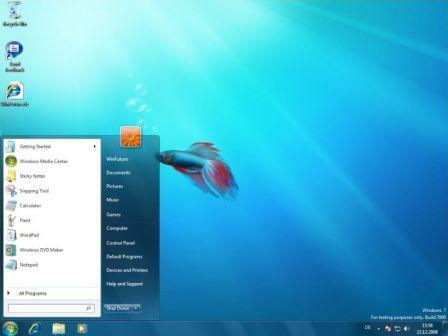 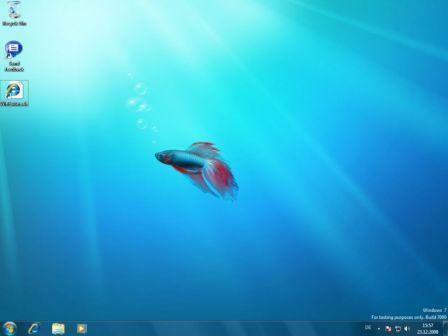 Note: Windows 7 Beta 1 Build 7000 ISO image download is available. 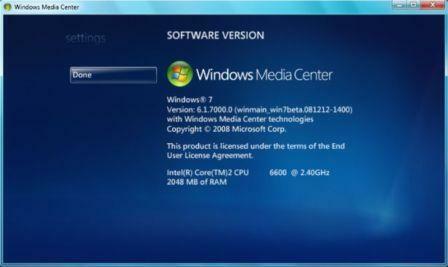 The only clue that Windows 7 build 7000 is indeed a beta comes from About dialog of Windows Media Center, where the Windows 7 has the version build 6.1.7000.0 (winmain.win7beta.081212-1400). 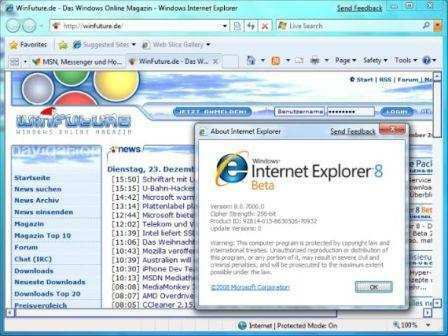 The build will expire on 02.07.2009.